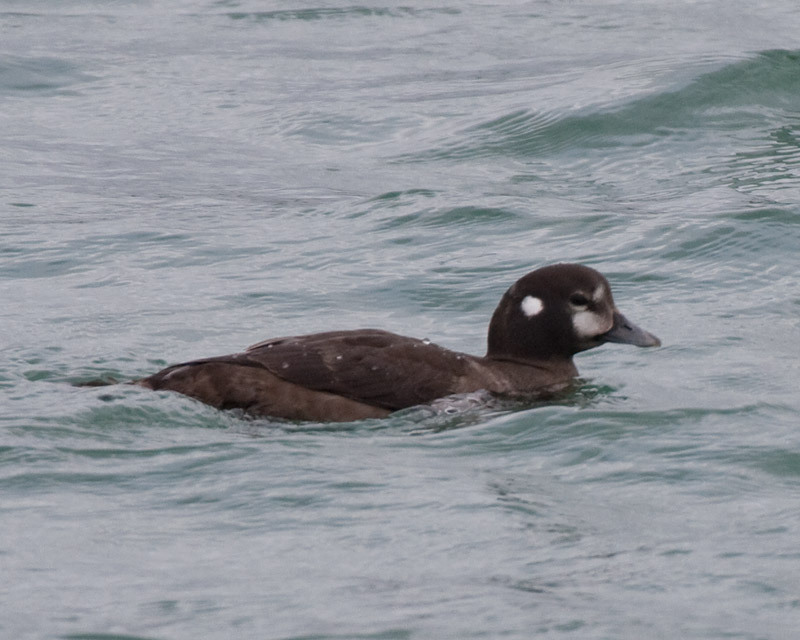 This was my 400th ABA-countable species for Florida. We had gone up to see it, and got directions to the previous day's location at the gate. We drove around the corner toward the parking lot to look, and spotted it in the water on the way.